so pictures says a thousand words so ill let them speak first. 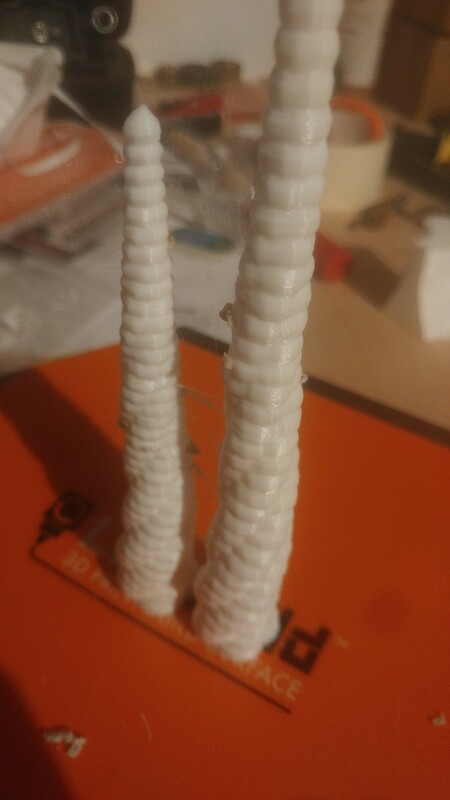 so when it heats up and start printing it will slowly drip down allong the nozzle and then attach itself to the model. anyone know a fix for it? 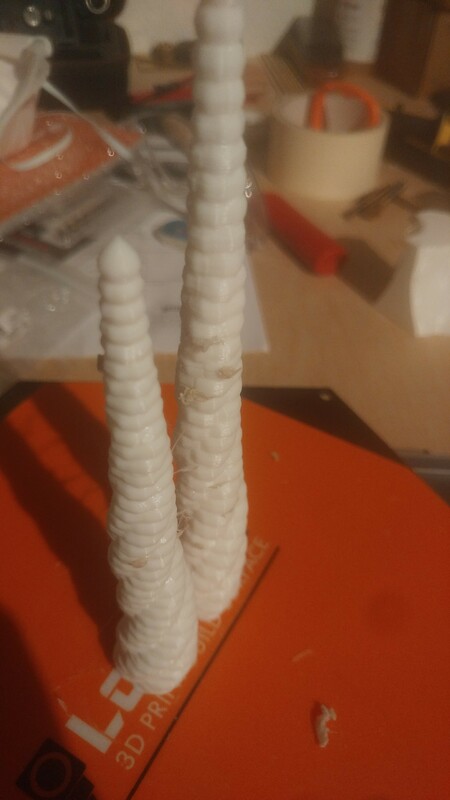 i have already ordered a new nozzle, but it’s only 3 months since i changed it last and before that the nozzle lasted almost 2 years. so bad news, the PLA is leaking from somewhere inside the printing head so i have to buy a new one as i dont think its something that is easily fixed. if someone have tried something similar before would be happy to hear from you! 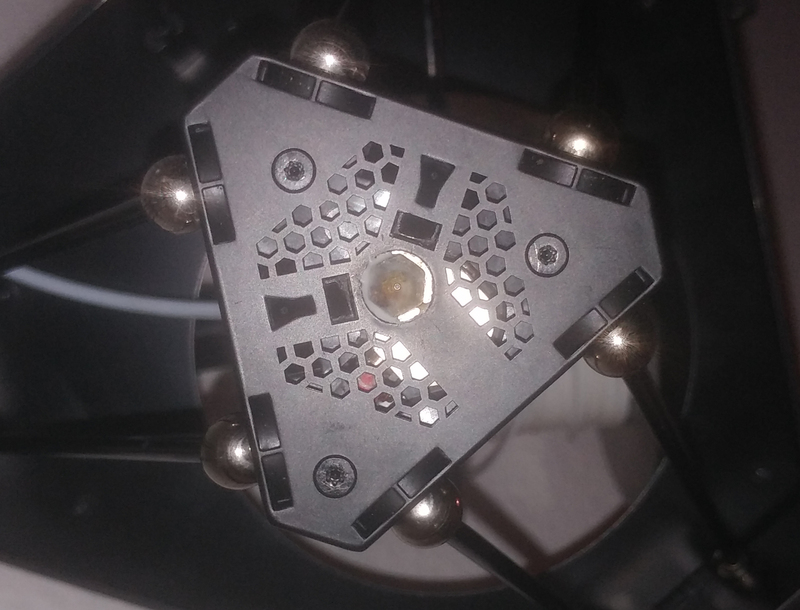 your a godsend debre, it had a huge clumb og leaked pla at the heat break. cleaned it all out and i have it printing now. will write in here tomorrow when the print is finished. no problem after the cleanup!! thank you! !